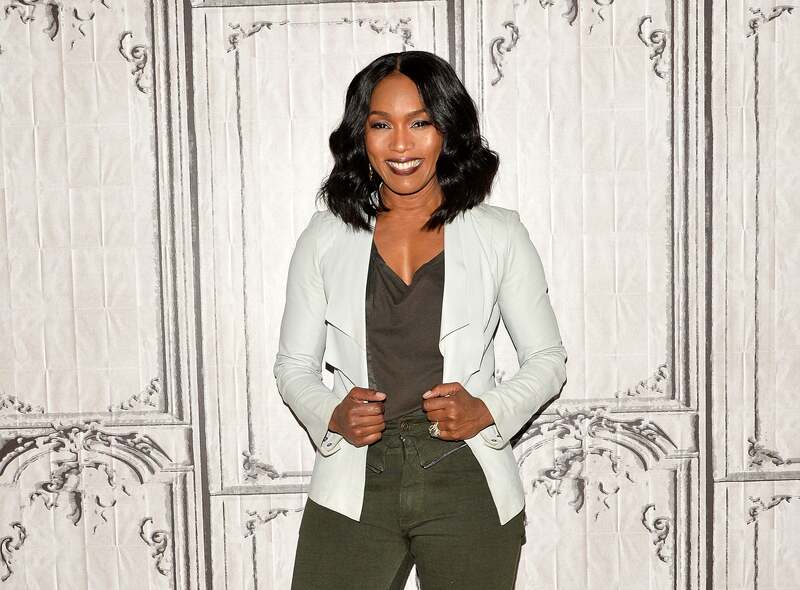 It’s hard to deny that 2018 has been very good to Angela Bassett. She not only starred in Black Panther, one of the biggest movies of the year, but she also ruled the small screen, leaving viewers of American Horror Story, 9-1-1, and BoJack Horseman shook. 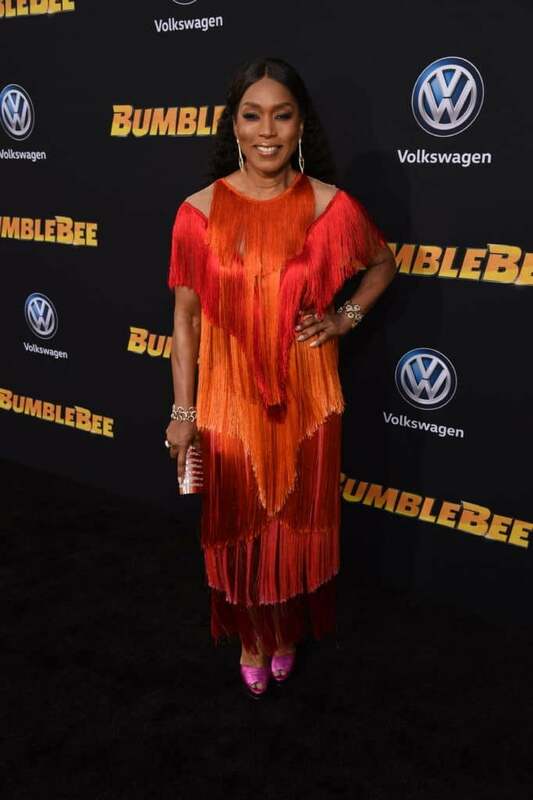 At 60 years old, the acclaimed actress is still clocking firsts, like her groundbreaking role in Bumblebee, the latest offering from the Transformers universe. In the film, Bassett voices the character of Shatter, the first female Decepticon in the history of the film franchise. And while Bassett is known for breathing life into inspiring and regal characters, playing Shatter meant she finally got to be the bad guy. “I had the best fun,” Bassett said with a laugh. “I usually end up in the universe where you’re noble and virtuous. But when you’re playing bad guys, they get to have a delectable amount of fun.” Bassett also relished the freedom of lending her voice to the character of Shatter instead of appearing onscreen. 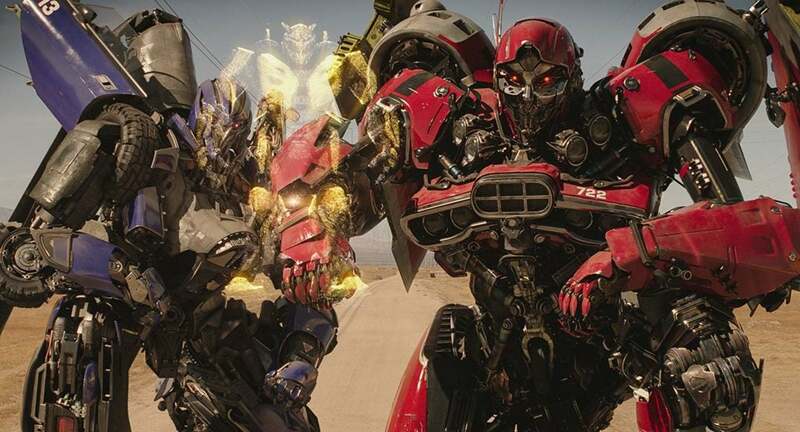 With Bumblebee, Bassett not only realized her dream to play “someone who is less than noble” (something she also hopes to do in a live-action project), but she also got to be part of a storied franchise, too. After over three decades in the business, Bassett’s star is burning hotter than ever. She credits her longevity in Hollywood to her passion for the work and her hunger to keep learning. Thankfully for film fans, Bassett doesn’t seem to be slowing down anytime soon.